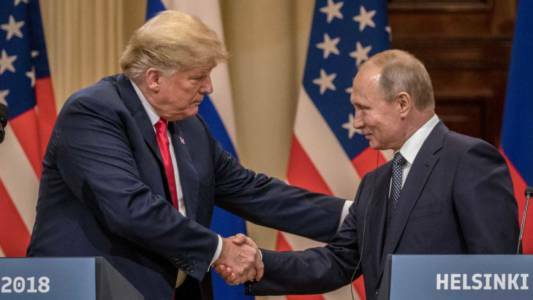 Trump After Meeting with Rod Rosenstein: Democrats Colluded with Russia. 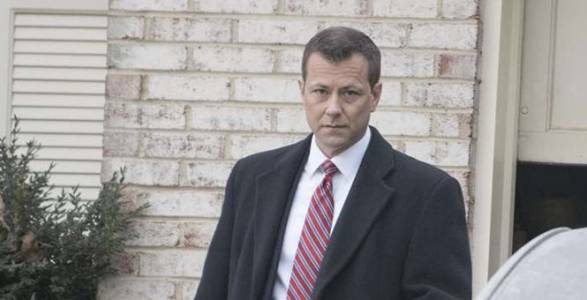 Russia collusion bombshell: DNC lawyers met with FBI on dossier before surveillance warrant. 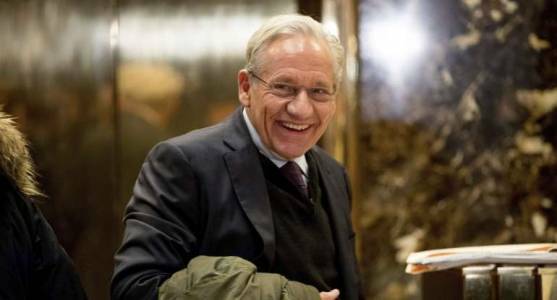 Bob Woodward: I Looked For Two Years…There’s No Evidence Of Trump-Russia Collusion. 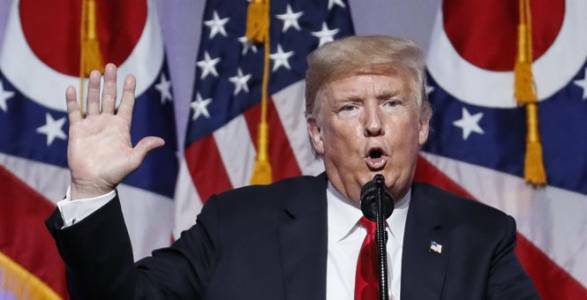 Here’s What You Need To Know About Trump’s Declassification Order. 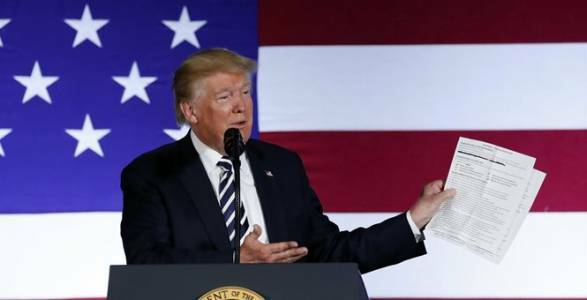 BREAKING: President Trump Orders Declassification of Some FISA Court Documents, All Texts From Russia Investigation. 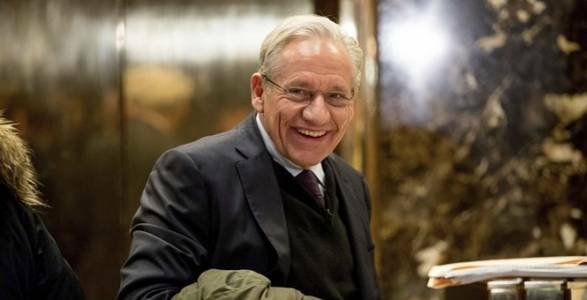 Woodward: No Evidence of Trump-Russia Collusion. 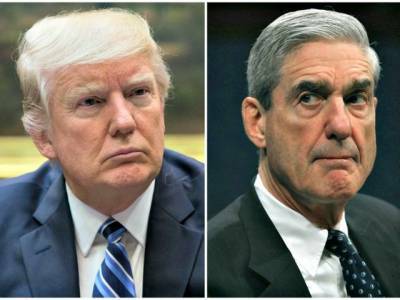 Ex-FBI lawyer Page testified that agency still lacked evidence after Mueller named special counsel. 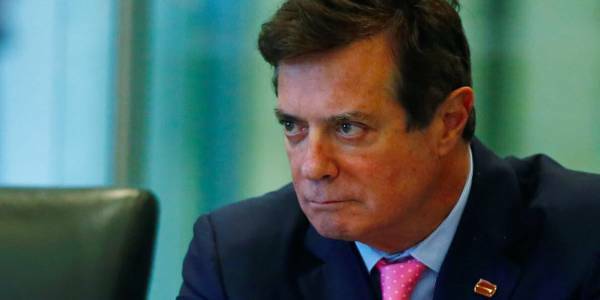 Nolte: Manafort Deal Looks Like Good News for Trump, Terrible News for Democrats. 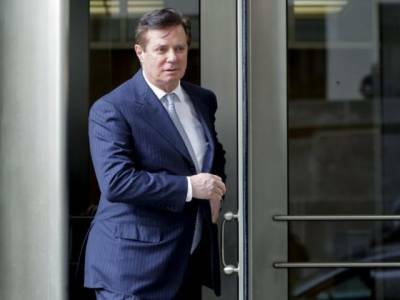 Paul Manafort Agrees to Plead Guilty in Mueller Probe. 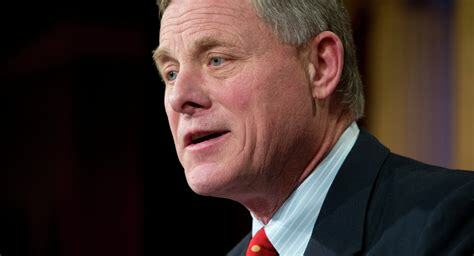 Senate Intel Chairman Burr: 19 Months Into Investigation, Still No Evidence of Russian Collusion. 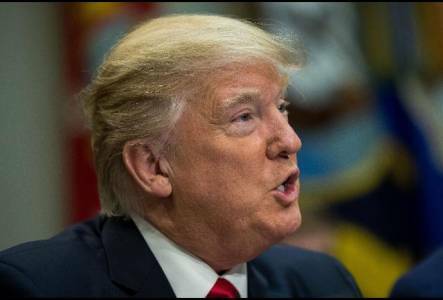 You’re Being Torn Apart: Trump Torches CNN For Its Garbage Russian Collision Story; UPDATE: Network Stands By Its Trash Reporting. 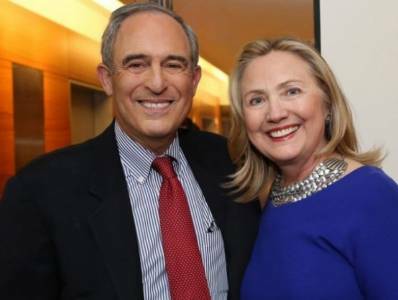 Another Lie: Cohen Attorney Lanny Davis Backtracks on Claims That Cohen Has Info on Trump’s Knowledge on Russian Efforts. 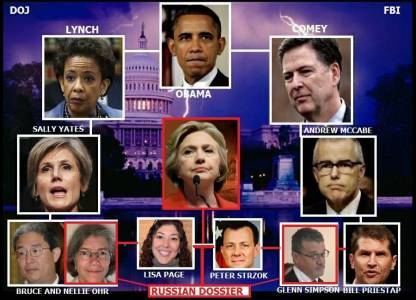 BOOM: THE REAL RUSSIA COLLUSION CONSPIRACY! 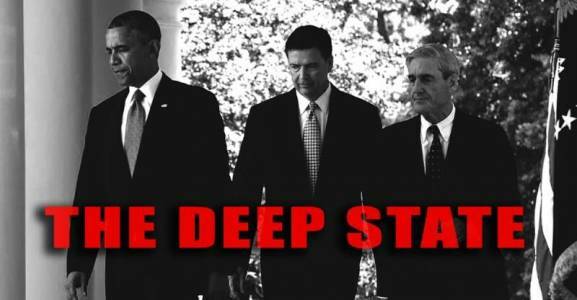 The FBI, DOJ and DNC All Sought Dirt on Trump from Former MI6 Agent Steele While He Was Being Paid By Russians! JUST IN : NO VERDICT in Second Day of Manafort Deliberations – Jury Requested Back on Monday. 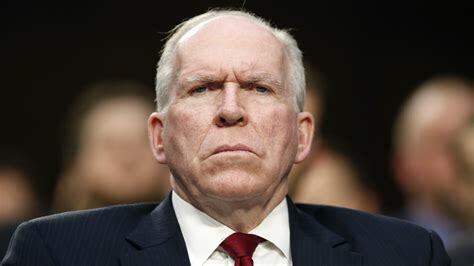 Brennan, the Spooks, and Russian Collusion. 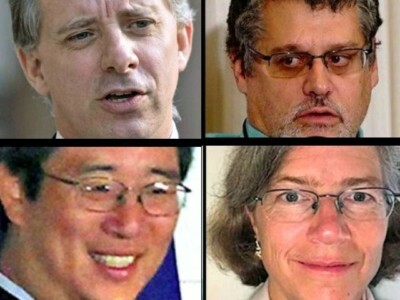 Massive Efforts Made to Hide Nellie Ohr’s Involvement in ‘Spygate’ – She May Be the Link Between Former CIA Head Brennan and His Boss – Obama. 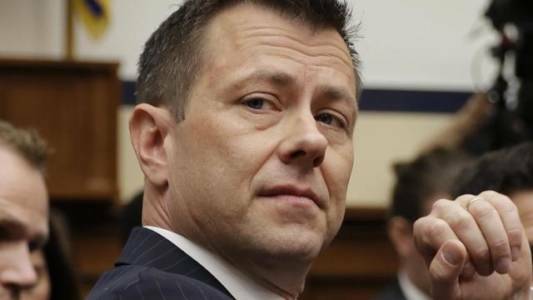 Judicial Watch: Firing of Peter Strzok is a Body Blow to Robert Mueller’s Special Counsel. 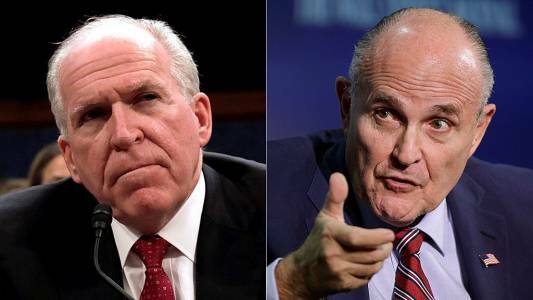 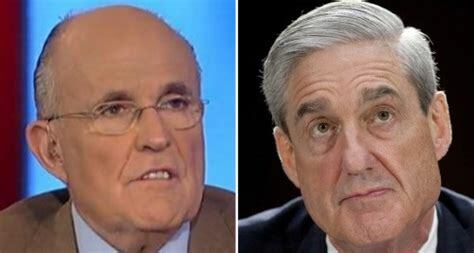 Ex-spy chief is ‘quarterback’ behind Russia probe, Giuliani says. 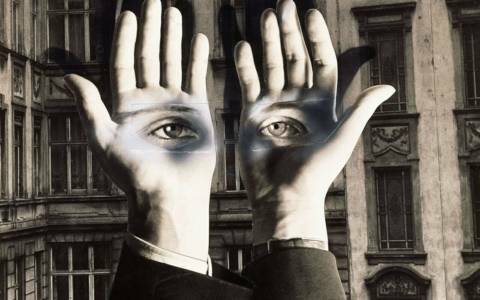 Exposed: the Deep State’s Authorship and Publication of the Dossier. 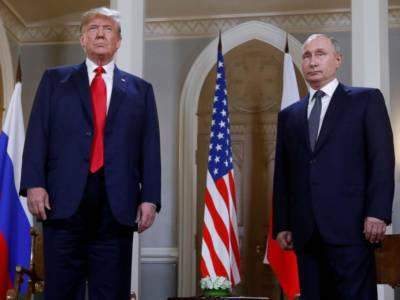 ‘Collusion’ Fail: Trump Slaps Even More Sanctions On Russia; Russia Issues Snarky Response. 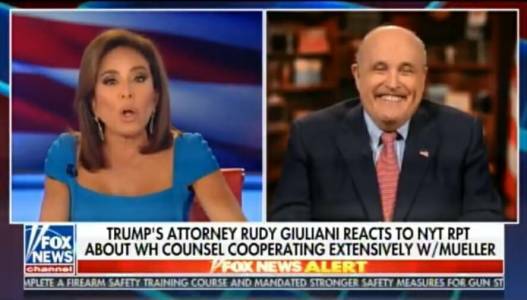 Daily Caller News Foundation Sues To Obtain Information On Comey’s Leaker. 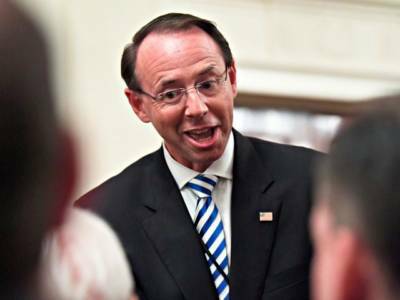 REPORT: President Trump to Declassify June 2017 Carter Page FISA Renewal App Signed By Rod Rosenstein. 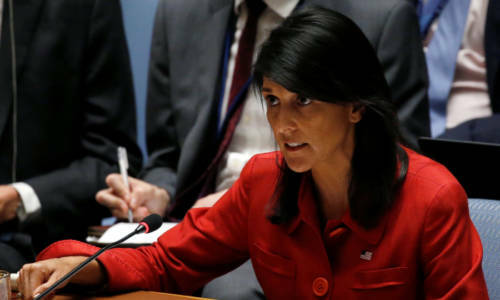 Haley Slams Russia for Violating North Korea Sanctions. 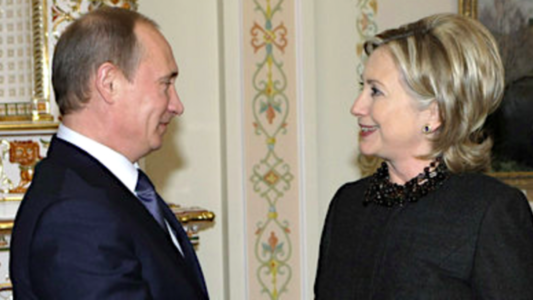 Remembrance of Russia’s Past Meddling. 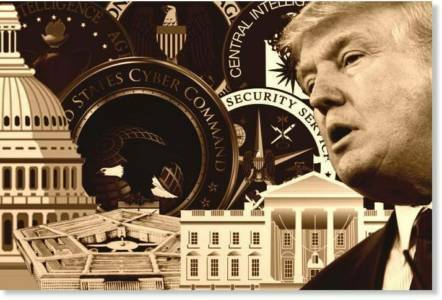 Here are the SIX BIGGEST DEEP STATE LIES from the FISA Memo to Spy on Republican Candidate Donald Trump and His Campaign.